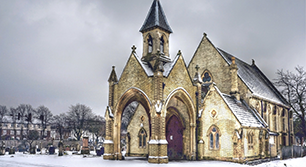 We manage Lambeth Cemetery and Crematorium, Streatham Cemetery and West Norwood Cemetery and Crematorium. We also manage Lambeth's public health funerals. 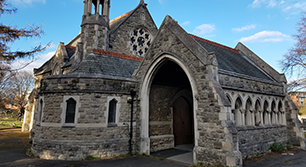 Each location has its own chapel that is available to host funerals all year round for religious and non-religious services. The chapels can also be used for memorial services or educational seminars. 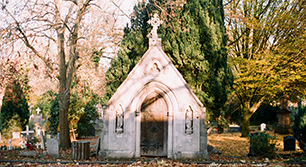 Situated in Blackshaw Road Tooting, the cemetery is the final resting place of many Lambeth residents. 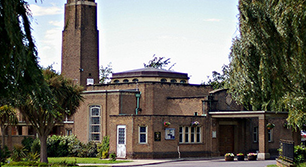 You can find the crematorium located on the grounds of Lambeth Cemetery. 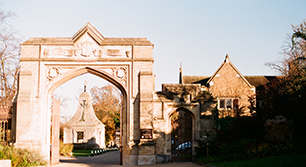 A lawn cemetery with some fine old monuments, two of which can be seen standing near the entrance. One of the 'Magnificent Seven' cemeteries of London, there's a lot of history to be found here. 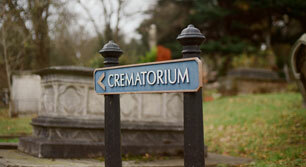 You can find the crematorium located on the grounds of West Norwood Cemetery. View our opening times and get directions to any of our locations.